Privacy window film - germ control. 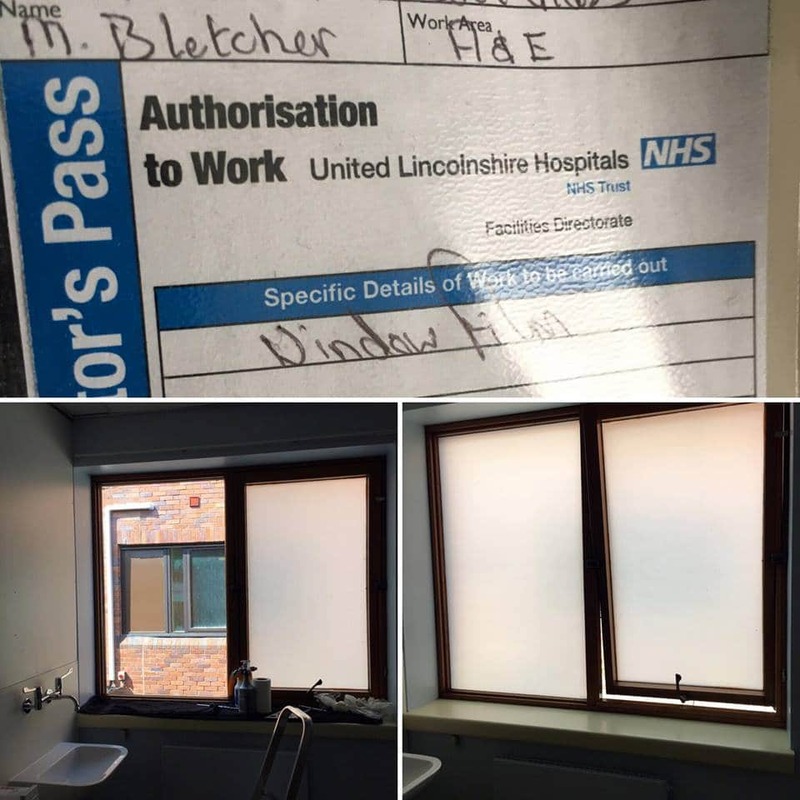 Hospitals are realising that blinds are costly to clean and can harbour germs they are replacing them with privacy window films because window films don’t create additional surfaces. This was an application we did at Lincoln Hosptial in the A&E department.